Toyota has announced a new partnership with the Massachusetts Institute of Technology (MIT) and Stanford University, aimed at accelerating the development of artificial intelligence and robotics. The Japanese car maker will pump $50 million into newly formed research centers at MIT and Stanford. Any developments will be shared with Toyota, and could be adapted to the company’s self-driving program. Toyota said it would start implementing self-driving features into its vehicles as soon as this year, but does not intend to remove the driver anytime soon. It wants driverless systems to work in all weathers, where low visibility might make it hard for a human to navigate. Stanford and MIT have both incubated successful driverless projects. nuTonomy, a startup testing driverless shuttles in Singapore, started out as a MIT lab project. Drive.AI and Zoox are startups created by Stanford students. Toyota is not the first automaker to work with universities to build artificial intelligence and robotics for cars. Uber poached a whole team of students from Carnegie Mellon University in Michigan in 2015 to work in its self-driving division. Artificial intelligence is extremely important for autonomous cars, as the system will be required to think like a human and make decisive decisions in seconds. Google’s self-driving division, Waymo, will make the car do most of the thinking internally, removing the possibility of a hacker taking over the car. 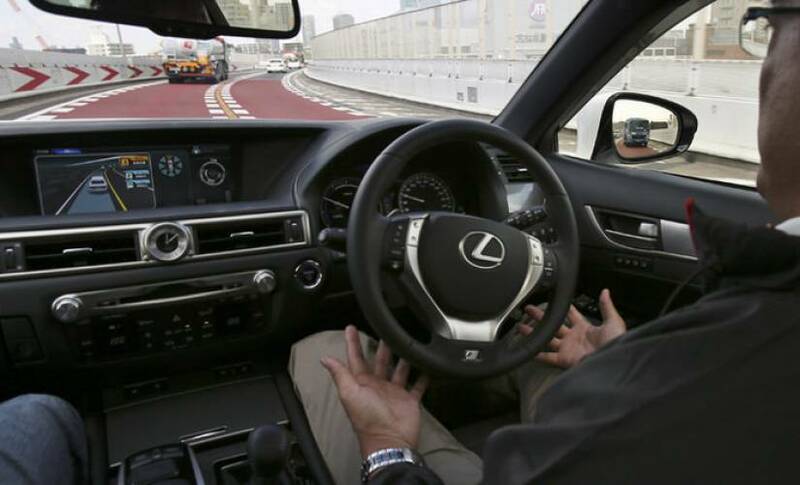 Toyota has not detailed its own plans for its self-driving system. The company wants to take it step-by-step and does not see a total driverless future for at least 20 years.